The Theramore scenario was available just before the release of Mists of Pandaria, and can still be repeated now at levels 85 or 90. 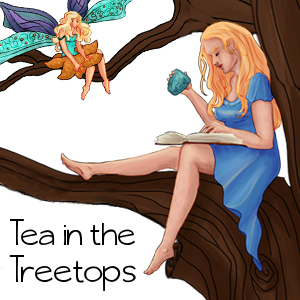 Not having read the Tides of War book, I was pretty hazy on what was actually happening during the scenario. 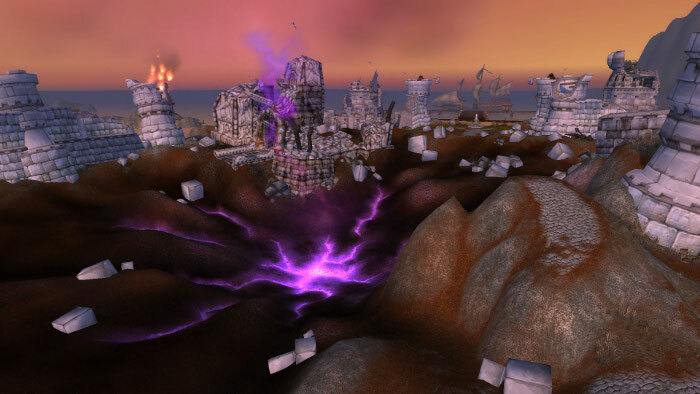 Basically, the Horde drops a mana bomb on Theramore, destroying most of the city. Jaina does some heroic stuff (at least in the Alliance version, she does), and fights off the Horde invaders. The Horde storyline is even more vague, with your character helping with the invasion, but then once you get into the keep you just free some Blood Elf in the dungeon and that's the end (I apologise for missing an important story here, somewhere). I did the Alliance side first, which was all rather exciting even if I wasn't sure what was going on most of the time, but then was a little disappointed by the Horde version. 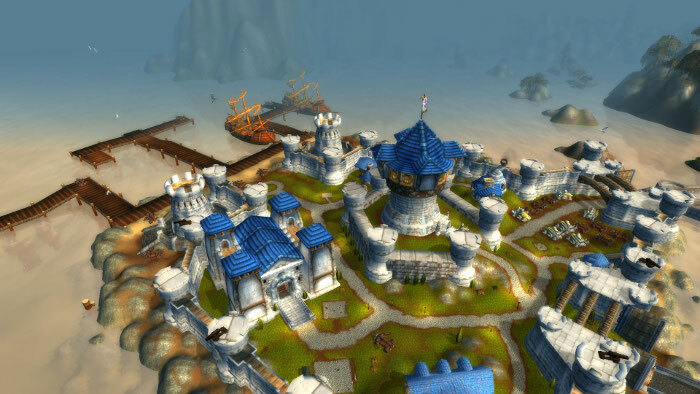 Compared to the other pre-expansion events that have happened within capital cities, I felt it was a shame that Blizzard didn't use the event to lead us further into whatever conflicts were happening between the factions as they start to set sail for Pandaria. Storytelling problems aside, it was rather heart-wrenching to see the wrecked city of Theramore afterwards! What did you think of the introduction to scenarios?